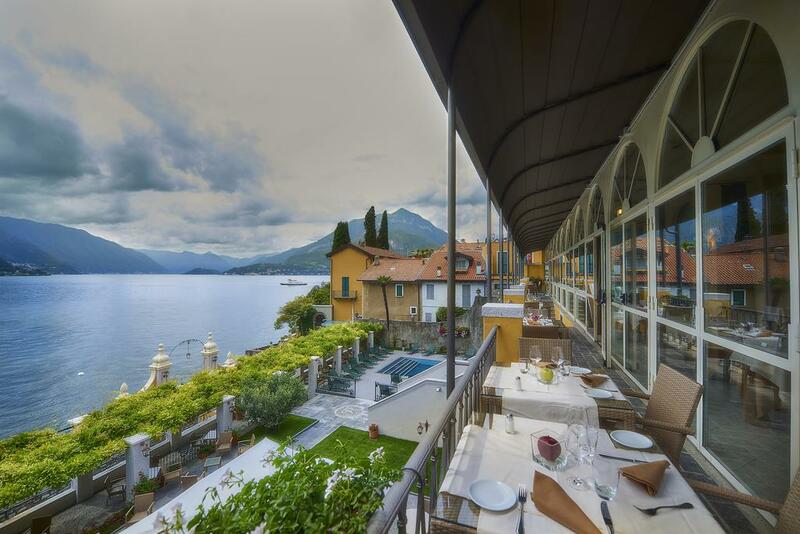 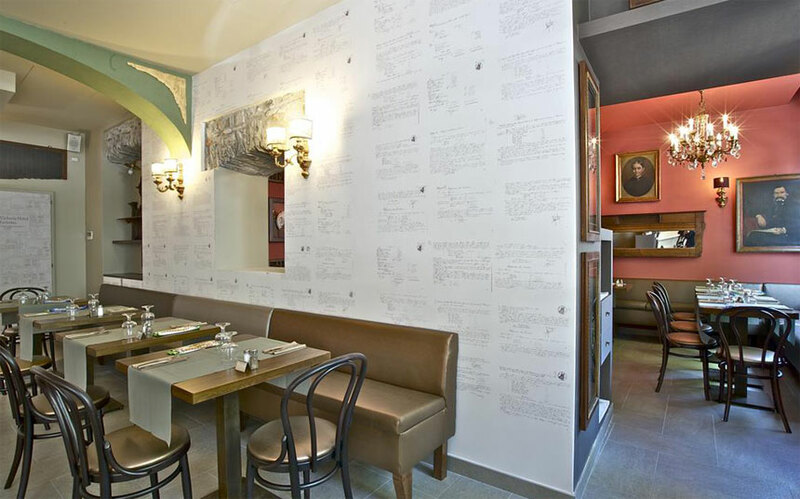 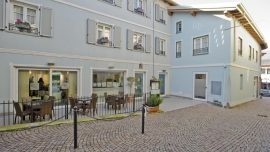 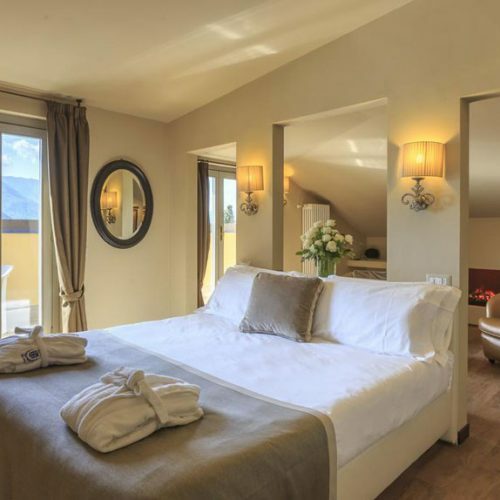 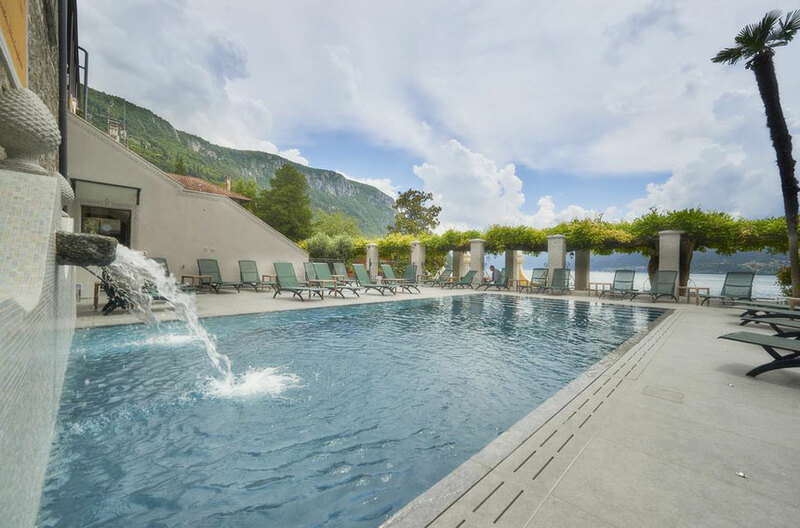 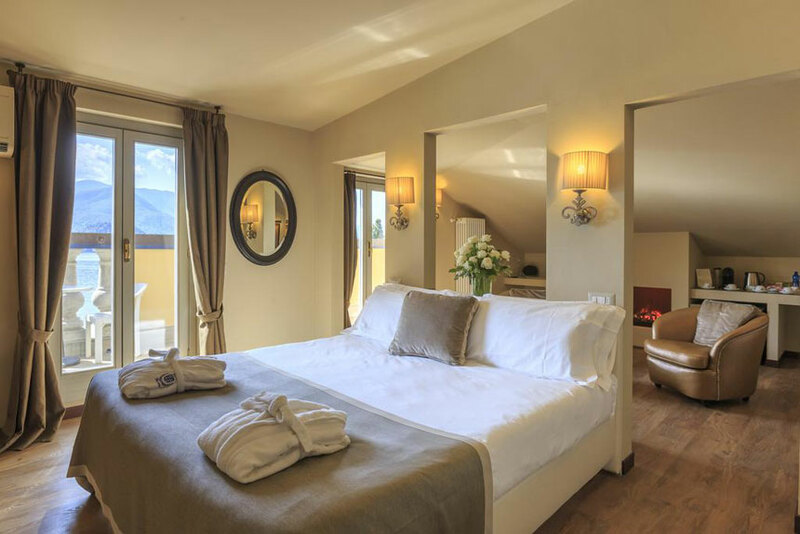 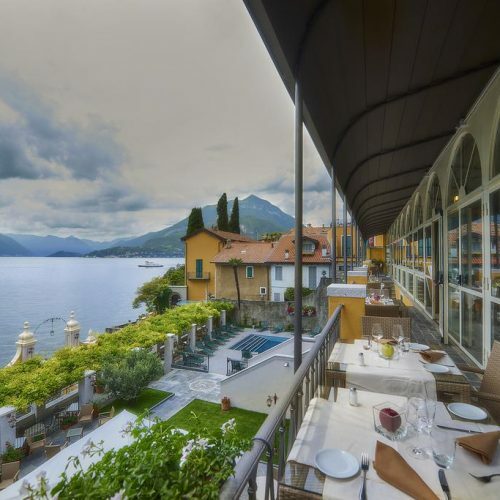 Hotel Royal Victoria in Varenna overlooks Lake Como and Bellagio promontory. 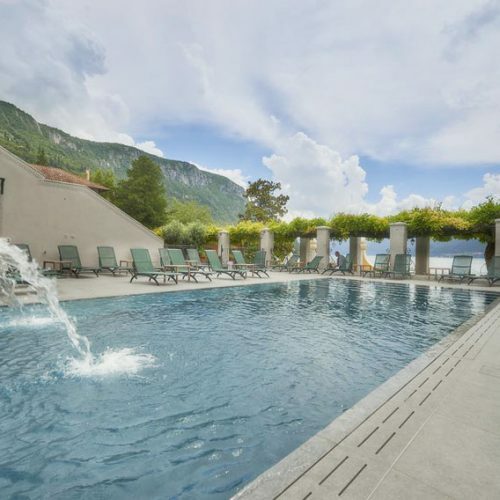 Outdoor pool, wellness area and beautiful views for a dream holiday. 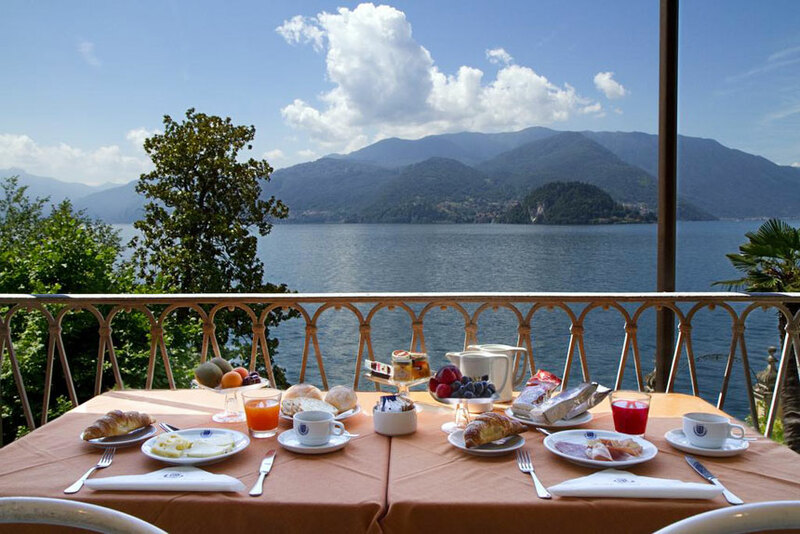 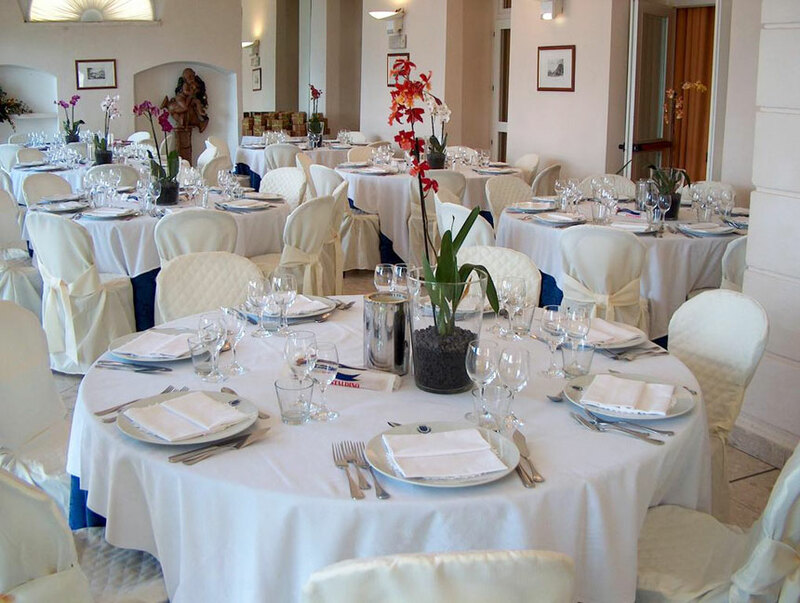 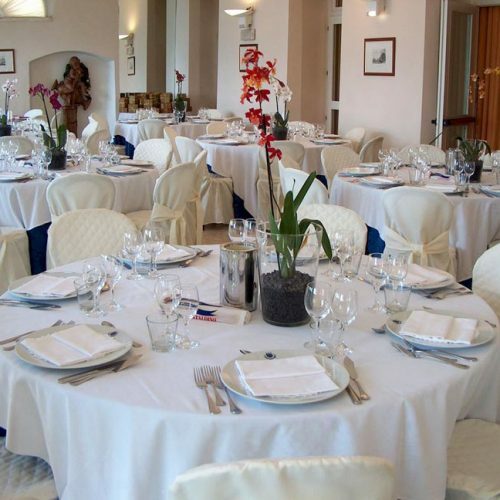 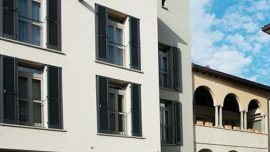 Hotel Royal Victoria is a famous and historic hotel on Lake Como. 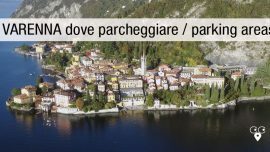 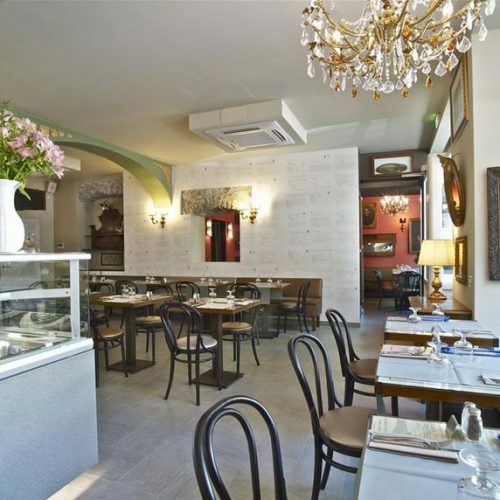 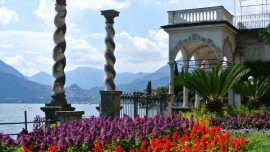 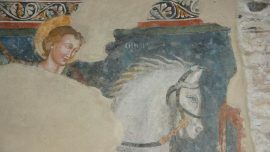 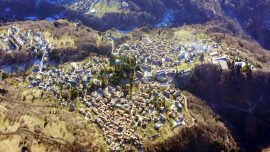 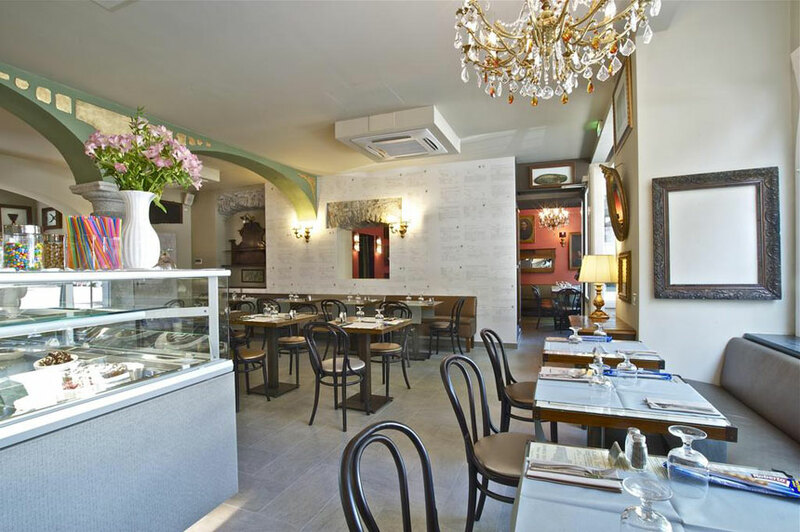 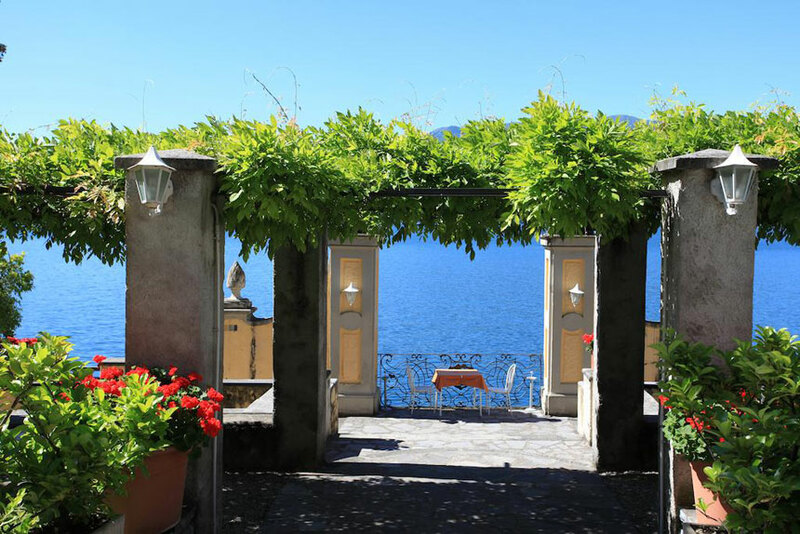 It dates back to the 19th century and offers panoramic view on Lario. 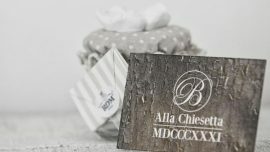 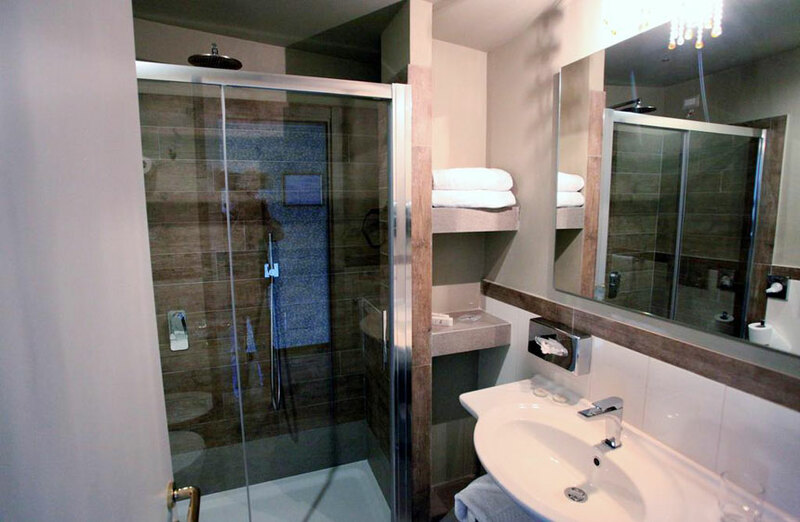 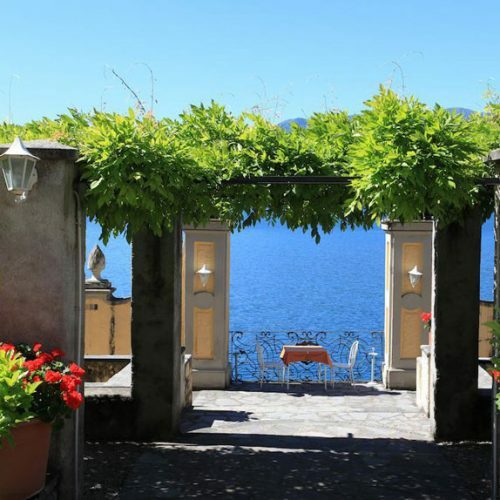 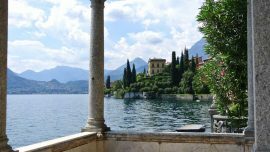 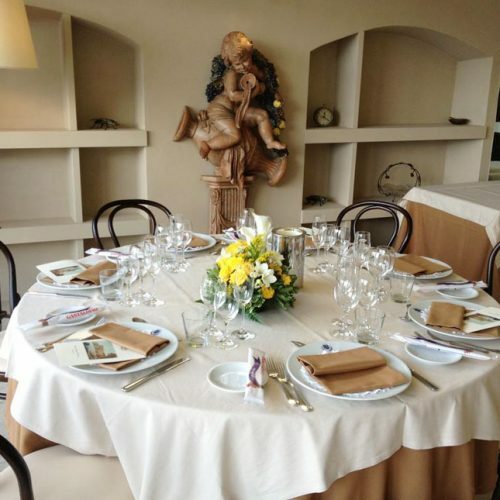 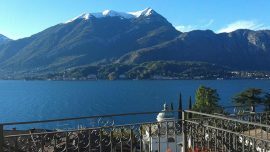 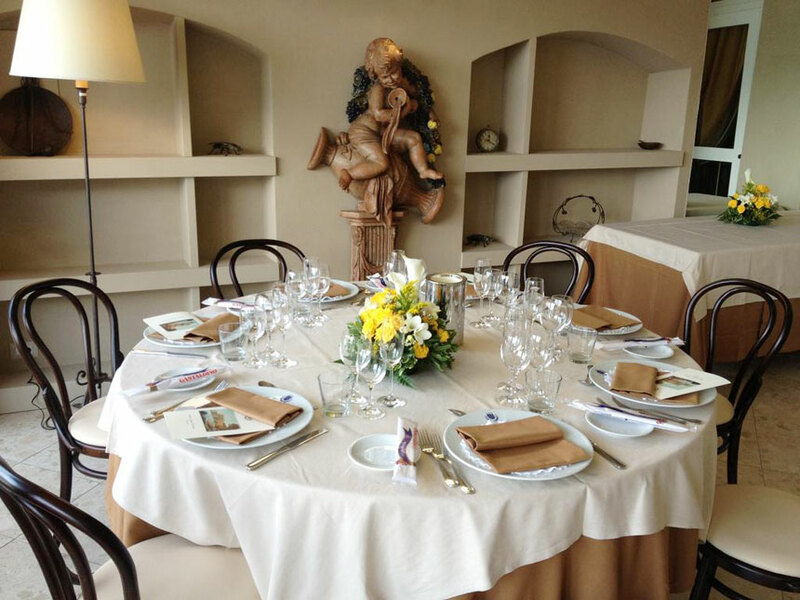 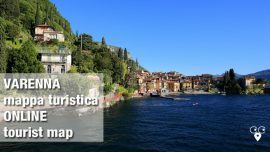 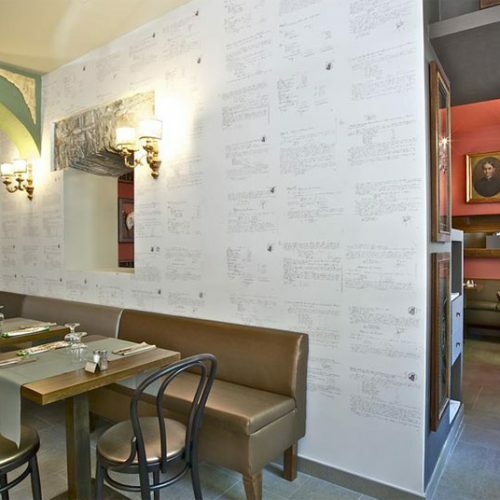 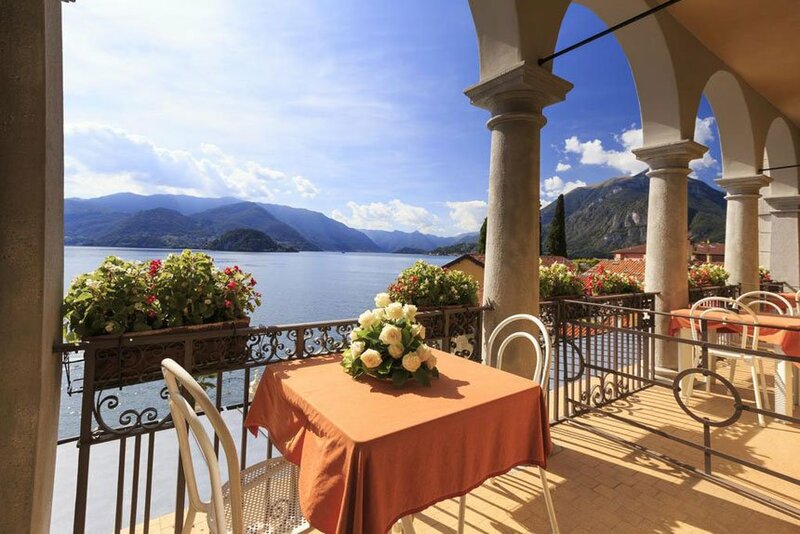 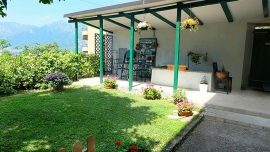 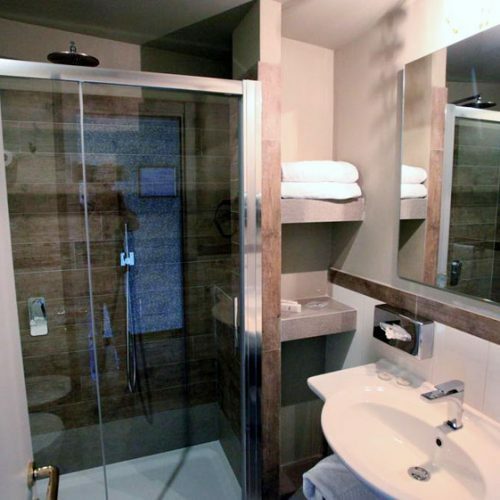 It is placed in the center of Varenna and allow you to enjoy a great holiday. 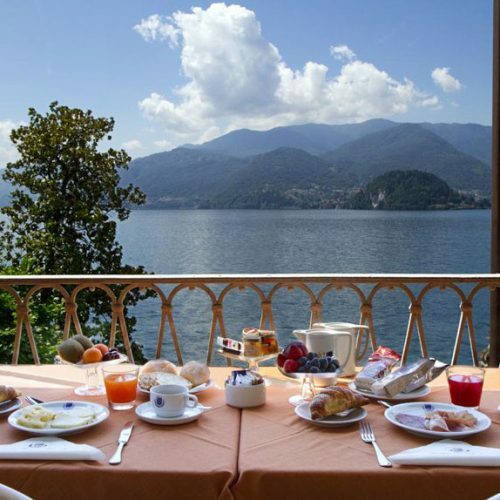 A classy hotel with a sober elegance that will enchant you with its lake views.